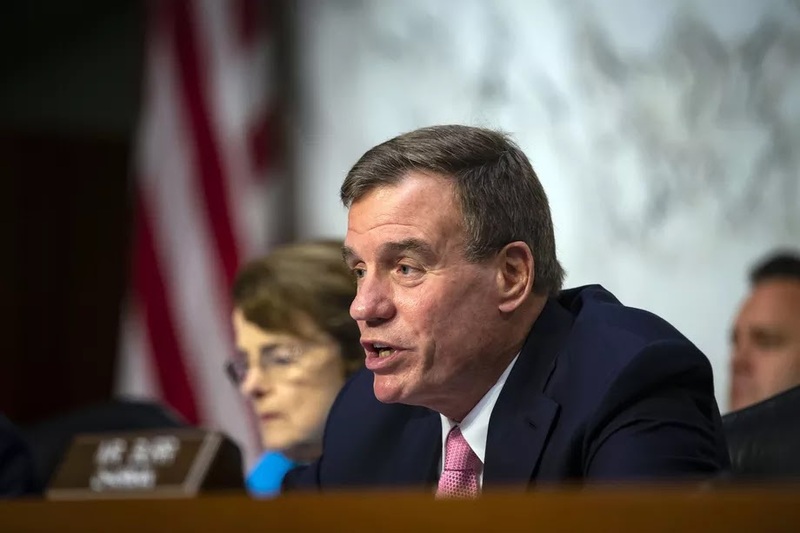 Senators Mark Warner and Deb Fischer have introduced a bill, the DETOUR Act (Deceptive Experiences To Online Users Reduction), that would bar internet firms with over 100 million monthly active users from tricking you into handing over personal data or if they collect your data in a less-than-sincere fashion (via TheVerge). Companies wouldn't be allowed to develop interfaces with the "substantial effect" of preventing you from making an informed decision. They also wouldn't be allowed to divide users into groups for experiments without consent, and couldn't develop compulsive experiences targeted at kids under 13 years old (such as auto-playing videos). The legislation would also require disclosure of experiments to users and the public at least once every 90 days, and would mandate independent review boards for any behavioral or psychological research. The Federal Trade Commission would handle any violations alongside an external registered agency. As Senators Fischer and Warner describe DETOUR, this is about thwarting the "dark patterns" that internet companies sometimes use to goad you into providing data, such as nosy default settings or making it arbitrarily difficult to choose the privacy-conscious route. The providers wind up with an "unfair advantage" over users and rivals as a result, according to the senators. The politicians don't try to hide their motivations -- this is a direct response to the all too frequent data scandals at Facebook, Google, Twitter and other heavyweights. It would ideally boost transparency by ensuring that you know what's involved when you agree to send your information.